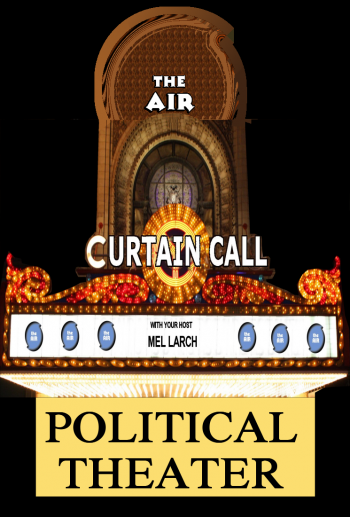 Curtain Call host, Mel Larch, brings you an hour of the best broadway musicals that address politcal themes, since that seems to be a topic weighing heavily on everybody’s minds these days. You will hear tunes from American Idiot, Evita, Lil’ Abner, Hamilton, Cabaret and more. These musical numbers range from strong protest songs, to biting political satire to astute history lessons, and demonstrate how politics infiltrate every aspect of our lives. “Politics and Poker” from Fiorello!